Ross Paterson has been painting since the age of 16. He worked as an art teacher before becoming a full time painter in 1994. 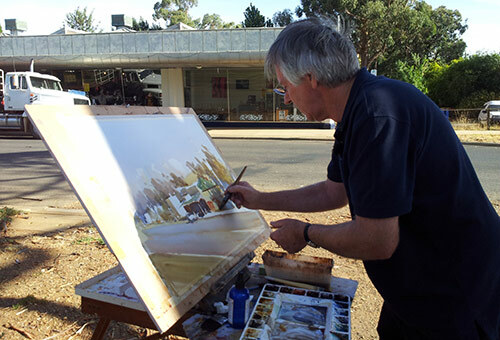 He has won numerous painting prizes, is a member of the Twenty Melbourne Painters group, is a much sought after tutor and has exhibited widely all over the world.